Congratulations go to tennis legend Serena Williams for capturing Wimbledon women’s final, tying Steffi Graf’s modern day record of 22 Grand Slam singles titles over the weekend. Then five hours later Serena and her sister Venus wound up winning the doubles final. Wimbledon over; now on to Rio for another Olympic Games. It’s wonderful to watch athletes grow in their sports of choice, to see how they learn new strategies and techniques. And it’s even better to watch them mature as people over the length of their playing days, seeing how they handle the power their athletic prowess beings them. While there are certainly other wonderful tennis players in the world, Serena Williams is special. 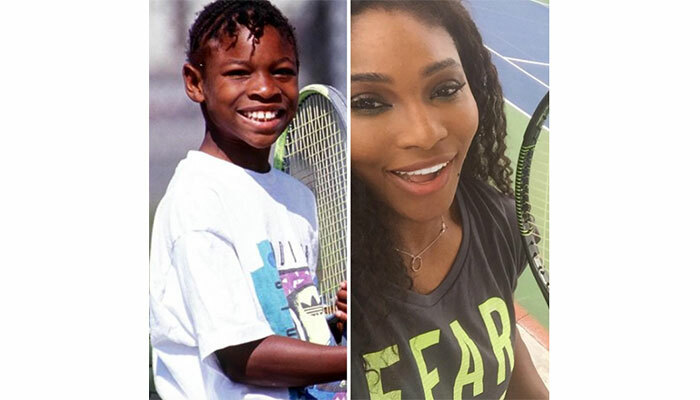 She’s turning into another champion like Billie Jean King, the original champion of women’s tennis. Women’s sports diversity pioneer Billy Jean King certainly belongs to that group of one of the greatest athletes of all time. As a champion player, she championed gender equality in tennis and used the legendary 1973 Battle of the Sexes with Bobby Riggs to forever change the public’s belief that women athletes weren’t as capable or worth as much prize money as their male counterparts. Yet another reporter this weekend intimated that because Serena had made such quick work of the contest that the women’s tennis game wasn’t as valuable as the men’s. In a special report for USA TODAY Sports, Ben Rothenberg shared Serena’s comments that are worth sharing verbatim.